When it comes to relationships… you don’t have to settle! Do you find yourself settling for less in a relationship? Are you unhappy with the quality of your relationships? If so, this video is for you! Watch this episode of Ruby T.V. 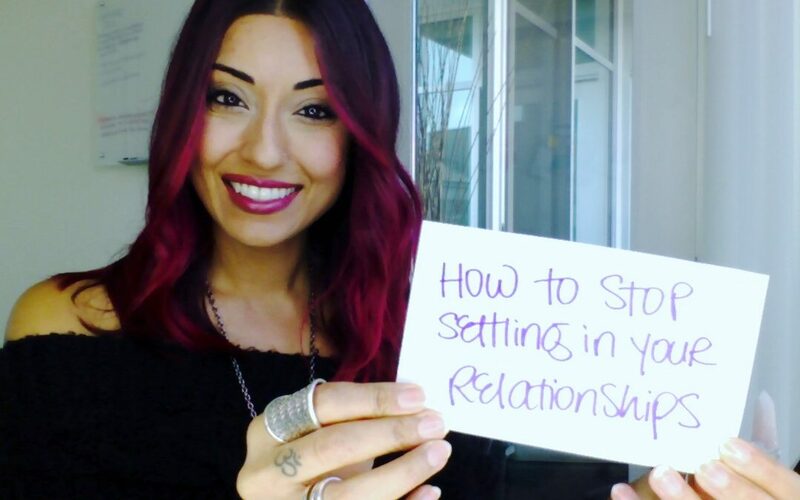 and learn 4 things that you need to know in order to stop settling in your relationships. Questions? Comments? Share them below! And don’t forget to hit SUBSCRIBE.